You can now find our webpages from the top menu bar. Are you building your life on certain ground? Listen to a special message about a house built on rock. 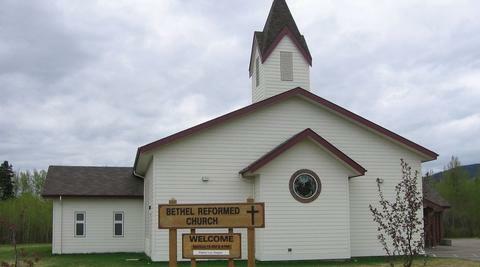 This is none other than the house of God ... Bethel ..."